I believe good food and great service has the power to make people happy. 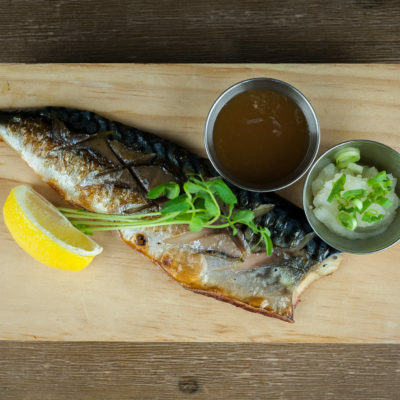 Located in the Beltline of Calgary’s thriving community of food enthusiasts, ke Charcoal Grill & Sushi is the brainchild and passion of Terry Ke. Converted from an old art house, ke Charcoal’s interior reflects its offerings: rustic with a modern twist. 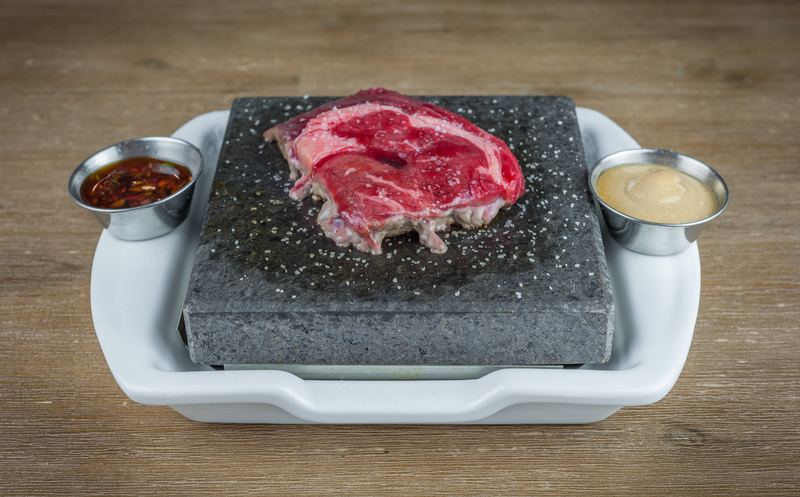 8' oz stone-grilled Angus beef served with two of our original sauces. 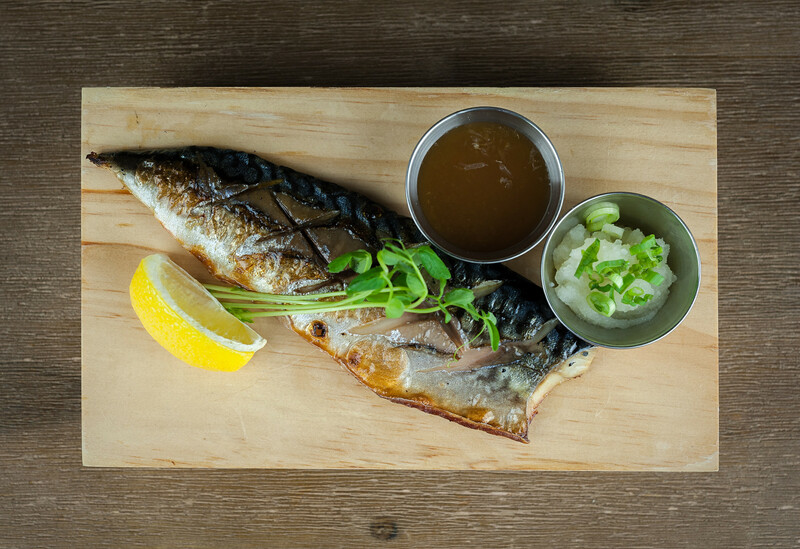 Grilled mackerel with sea salt, rice vinegar, and served with ponzu sauce and lemon. 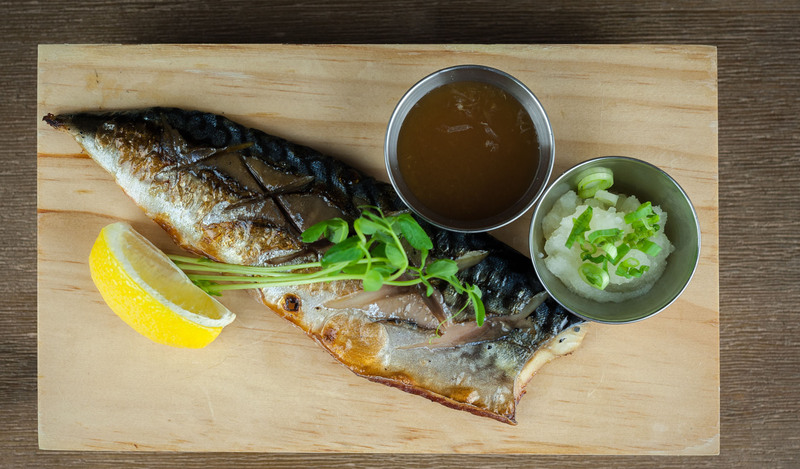 Pressed, house-cured- mackerel with ponzu sauce. 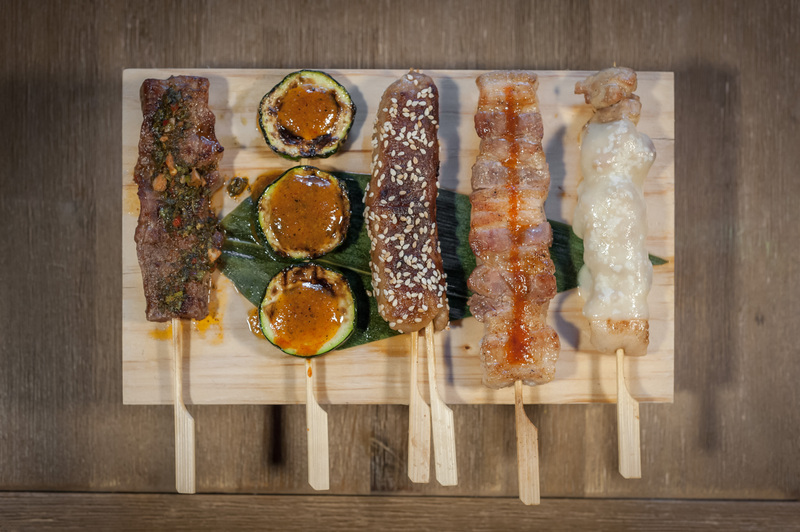 Yakitori is a skewer of bite-sized meats and vegetables grilled over a charcoal fire. 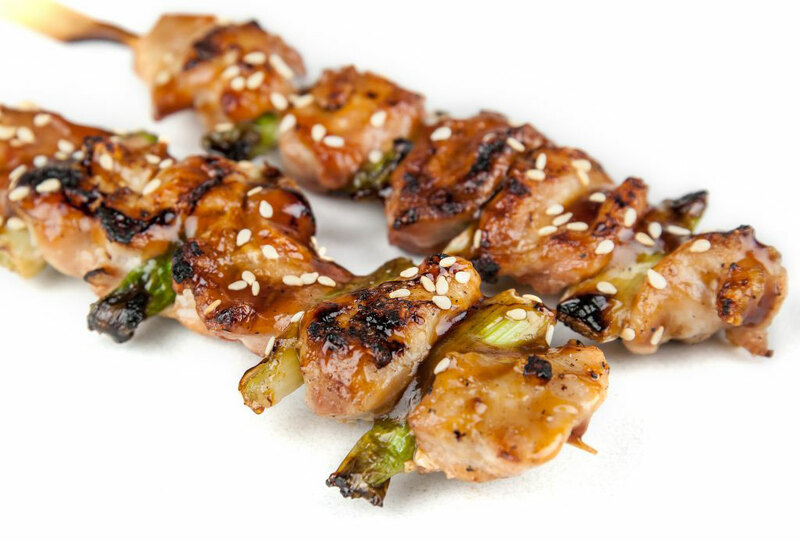 Yakitori directly translates to 'grilled chicken' which is the most commonly used meat for the skewer. 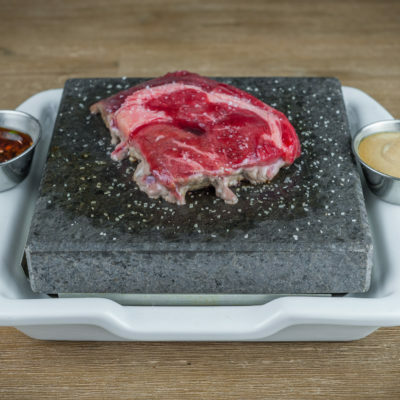 Our open kitchen and friendly atmosphere make ke Charcoal the perfect destination for your next celebration! 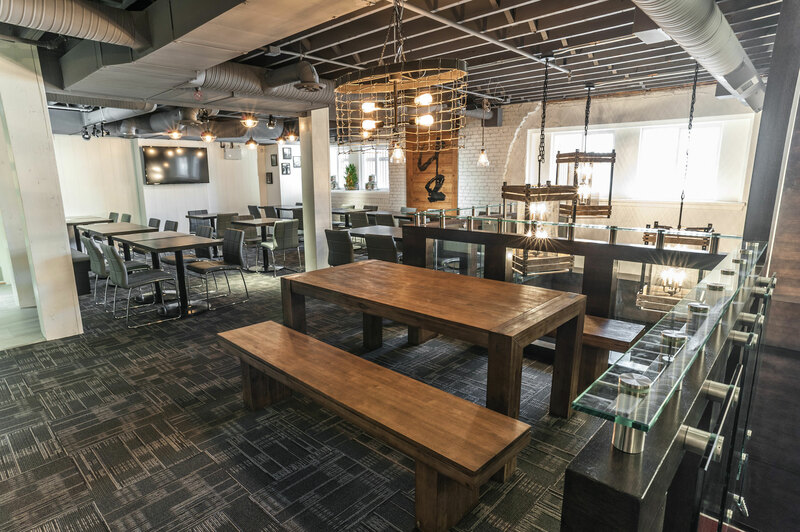 With the possibility of exclusive use of the second floor of the restaurant for an office party, group event, or special celebration, our friendly and experienced staff will make sure your event is perfect from start to finish. I heard a lot of good things about this restaurant from a few friends and decided to try it out to see what the hype was all about. The hype is justified ... this is one of the best new restaurants I tried in a long time. 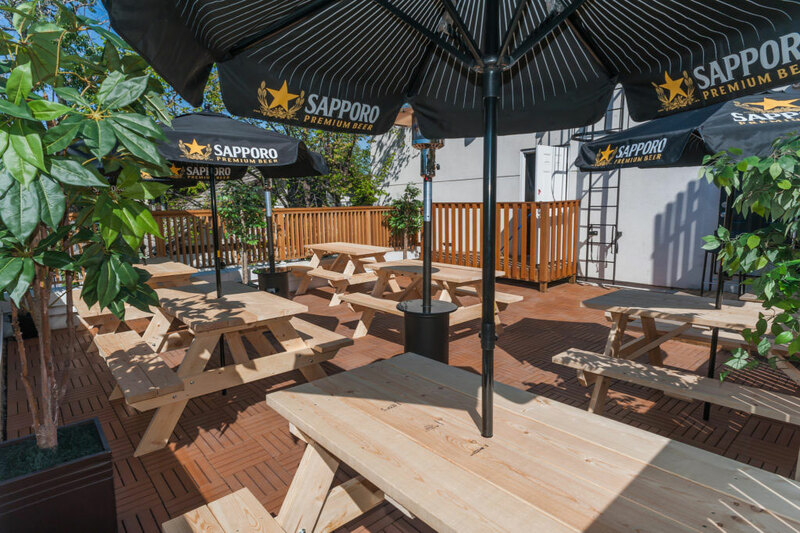 The staff was friendly and helpful and the food was prompt and very tasty. We had a variety of dishes and my absolute favorite was the black cod. It was tender, juicy and absolutely delicious. The jumbo beef rib was very good too. It wouldn't be a great first date dish as it's messy to eat but I'd still highly recommend it. We are already talking about when to go back. 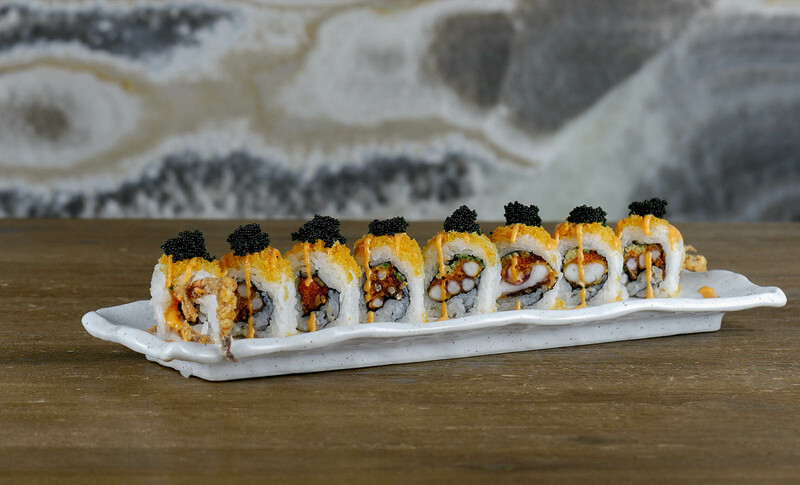 Super delicious sushi and other food for decent price. We were so surprised to get a check for $150 for a party of 4 after trying almost everything from the menu including oysters and lots of sake. 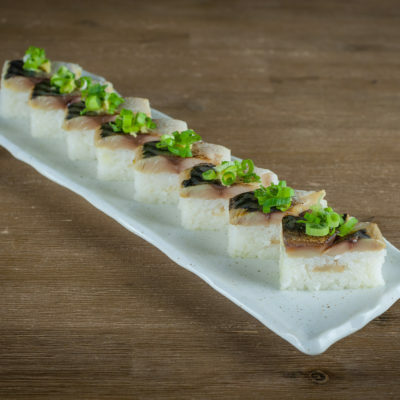 We are originally from Vancouver and we were under impression that Vancouver has the best Japanese restaurant in Canada! We were absolutely wrong! Ke Charcoal is a hidden gem! 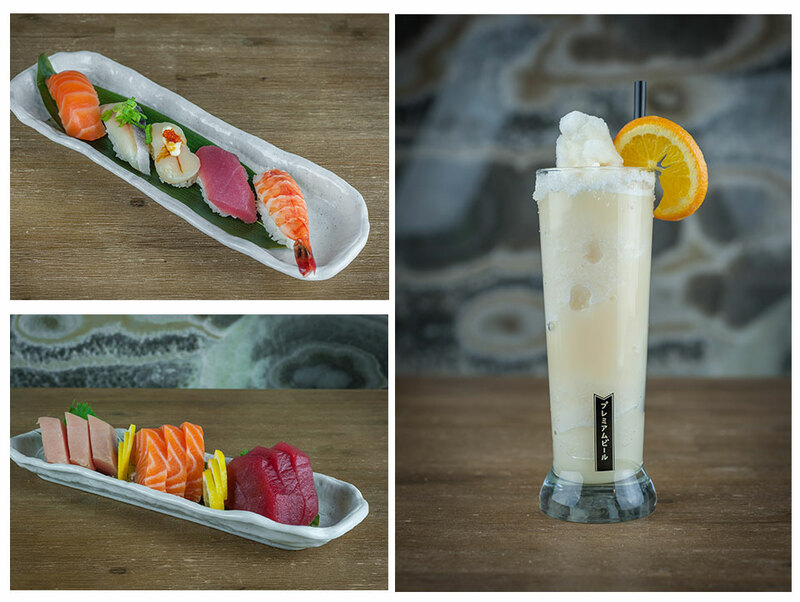 Will be ourJapanese restaurant now on! Stellar all around. 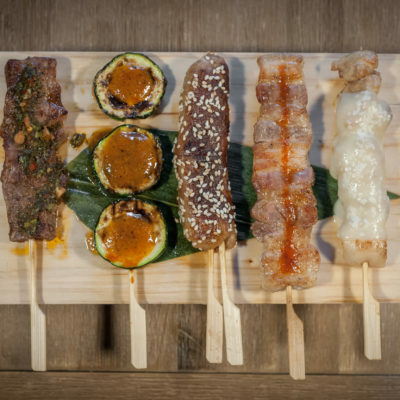 Food is unique and delicious, staff is amazing and attentive, atmosphere is excellent, and all around wonderful place. Even sitting at the bar I could watch them make and package the take out orders. I will have to order from them as they really take the time to prepare everything, clean the surfaces and knives. 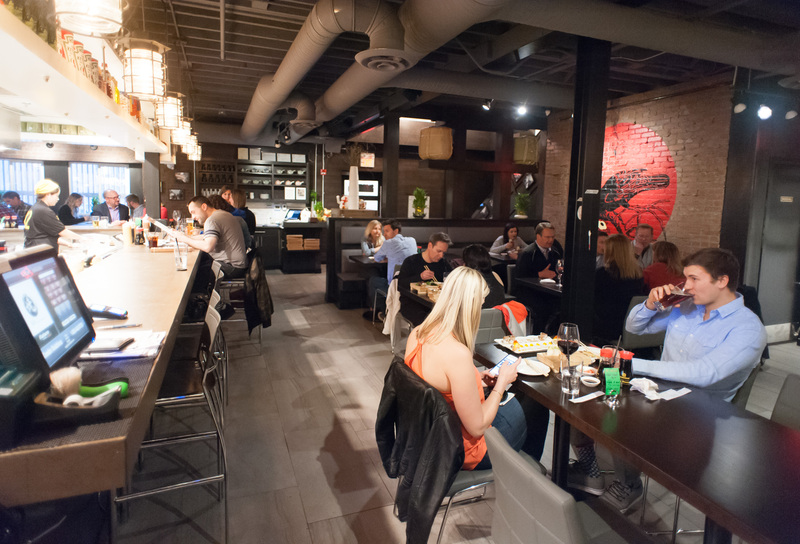 All very positive comments for Ke Charcoal Grill & Sushi. By far the best service and best sushi I've had in Calgary. The staff was super friendly and the food was fast, fresh, and delicious. For a sushi nut, having this restaurant a few blocks away is going to be dangerous. Unique atmosphere, great food. Good price for the quality as well. Would definitely come back again! 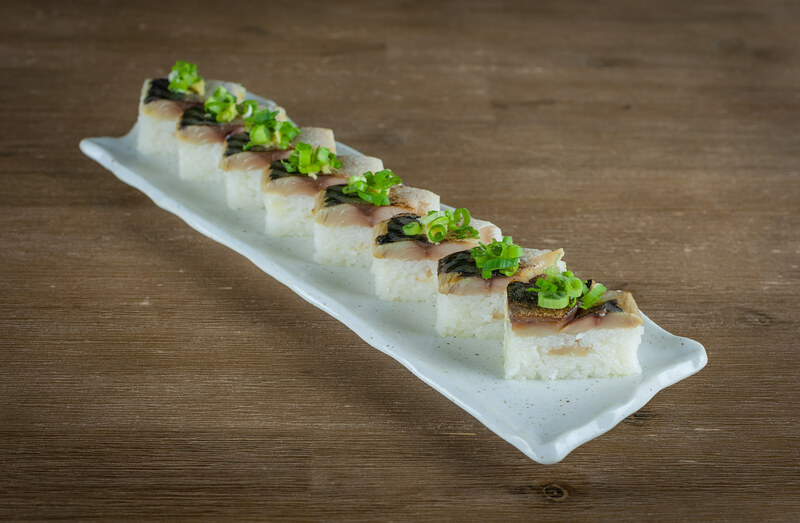 Order the oshi rolls!